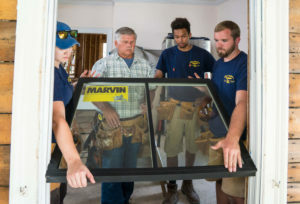 Combine the superior design and performance of Marvin® products with AOA’s unmatched personal service, and you will be sure to find the perfect windows for your home. The AOA Design Center is proud to be your trusted West Michigan Marvin® Window Dealer. Marvin has long set the standard for transformative windows. Each Marvin® product is made-to-order to your exact specifications. Marvin® products have numerous customization options, exclusive features, and high-performance energy efficiency innovations. Our attention to detail goes well beyond the products we offer to you. 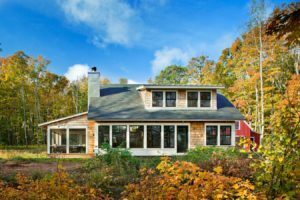 Our project consultants are local experts that pride themselves on their ability to guide you through your window buying process. We’ll help you find style inspiration, discuss the benefits of various Marvin options and help you understand what to expect with the installation process. We’ve even been known to follow up after your project is complete to see how you’re liking your amazing new windows. We believe you deserve nothing less than the best in window options. Founded in 1904 and continuing to elevate industry standards, Marvin Windows are known for their craftsmanship and rich legacy of producing high-quality and innovative products. When you choose Marvin® Windows, you know you’re getting the best the window industry has to offer. 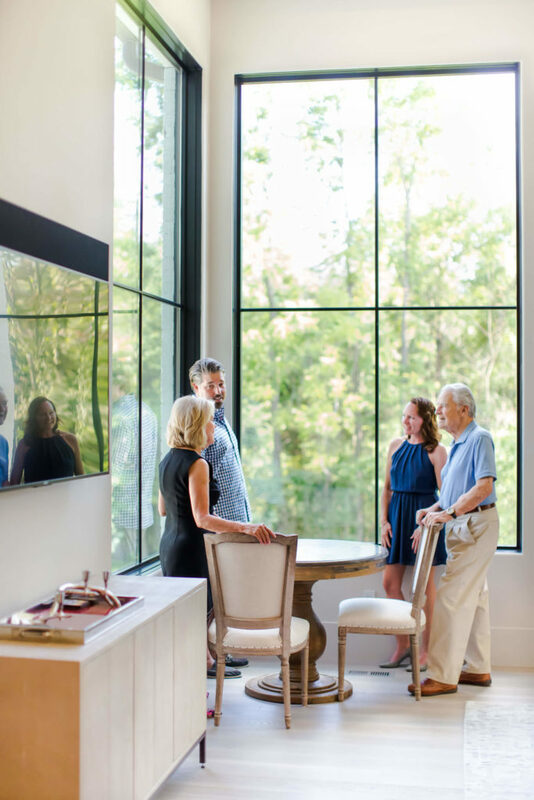 Marvin Windows are tailor made for the discerning homeowner that desires superior styling, advanced functionality, and a heritage window product backed by an industry-leading warranty. For the highest-quality wood species and exterior clad finishes available, Marvin Windows are the clear choice for your home. As a market leader in energy-efficient windows and doors, Marvin offers more than 150,000 energy-efficient options. Every one of their products are ENERGY STAR rated, including numerous products that qualify for ENERGY STAR® Most Efficient rating. Complete with custom clad and stain colors, divided lite options, and high-quality wood species to choose from, you can personalize your window to fit perfectly with your vision for your window projects. When it comes to design possibilities, nothing compares to Marvin Windows. Every window is made for you, exactly the way you want it.